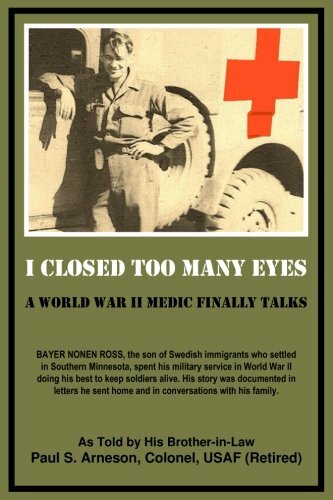 In my research for the book on my brother-in-law, Bayer Ross, I was amazed how fast his medic training was. The Army was obviously caught off guard when Pearl Harbor happened and they knew thousands of medics would be needed in both Europe and the Pacific. 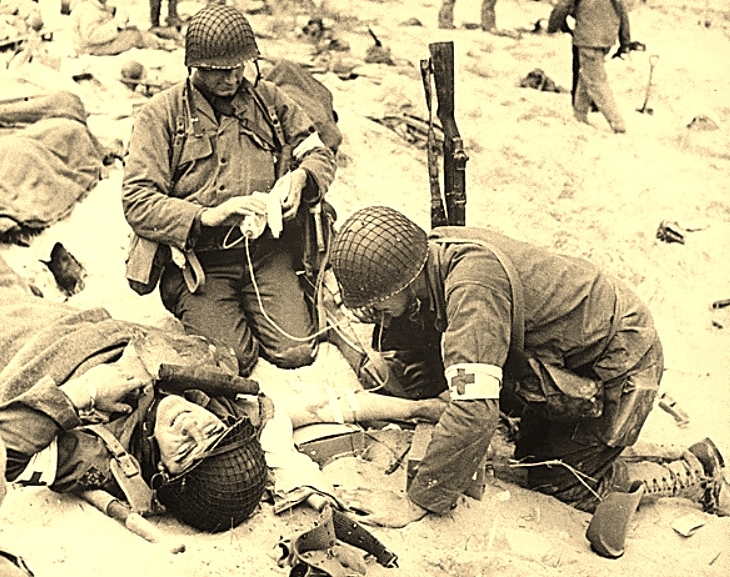 The European Theater medical establishment eventually grew to over 170,000 enlisted men.